Is there anything that feels better than finishing a hard day’s work and then getting a chance to rest? Perhaps it feels even a bit better if it comes on a Friday. 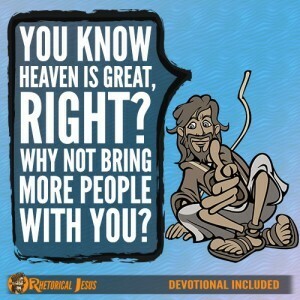 Now think about how sweet heaven is going to be after our earthly journey is over and we’ve made it! Paul preferred being with the Lord (2 Cor. 5:8) but understood he still had work to do. 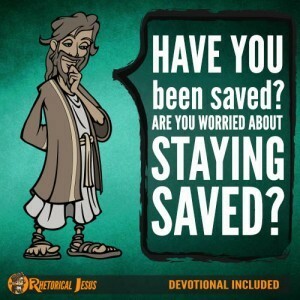 He was hard-pressed between the two, greatly desiring to be with Christ knowing that was far better yet realizing that he was still needed by the church (Phil. 1:23). Today Paul knows how sweet that arrival in the kingdom is. If he could come down and speak with us, he would encourage us that nothing that happens in this earthly journey could ever compare with the glory that’s coming (Rom. 8:18). Paul must have had the most difficult experience of any missionary ever. He endured far greater labors and far more imprisonments, had countless beatings, and was often near death. Five times he received 40 lashes less one. Three times he was beaten with rods. He was stoned. Three times he was shipwrecked, adrift at sea for a night and a day, and was in constant danger from rivers, from robbers, from his own people, from Gentiles, in the city, in the wilderness, at sea, from false brothers. In toil and hardship, he went through many a sleepless night, being frequently in hunger and thirst, many times going without food, and often being exposed to the cold (2 Cor. 11:23-29). But through all this, Paul pressed ahead, forgetting what was behind him and looking forward to the day his earthly journey would be over (Phil. 3:13). Maybe that’s how he was able to endure so much suffering. When Paul wrote the last book, 2 Timothy, he knew the time of his earthly departure was near and felt like an Old Testament drink offering that had been poured out for the Lord (2 Tim. 4:6). He felt good about his journey, though, because he had “fought the good fight” and had finally ‘finished the race” (2 Tim. 4:7) and knew that there was a crown of righteousness waiting for him but also for all who eagerly anticipate the Lord’s second coming (2 Tim. 4:8). 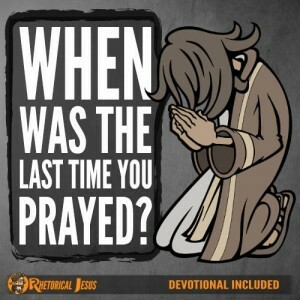 It surely broke his heart that everyone had deserted him in his greatest hour of need but still managed to pray for the Lord to not hold it against them (2 Tim. 4:16). 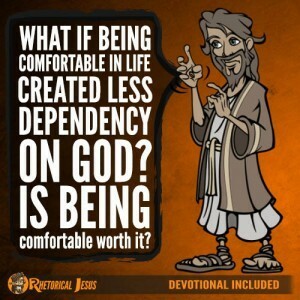 He took comfort in the fact that at least the Lord had stood with him (2 Tim. 4:17), just as He stands with us in our journey. So take heart. You know how good it feels when after a long, hard day’s work you can finally get some rest. Now just think about how much sweeter heaven will feel after your earthly journey is over. 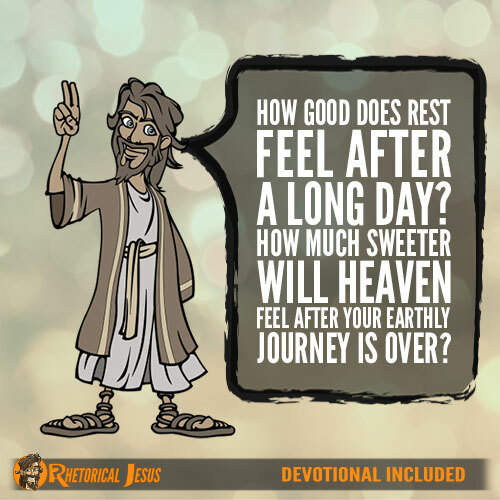 Father, I have very long hard days, too, but nothing compared to Paul’s. Nothing that I can go through today will compare with the joy that will be realized someday when this earthly journey is over and I can enter the sweetness of Your presence. I thank You for saving me to be with You someday, and in Jesus’ precious name I pray.